August 18, 2009, Los Angeles - Superior Lithographics, a leading packaging printer of litho labels and folding cartons, has been named a G7® Master Printer by IDEAlliance, a non-profit organization that develops specifications and best practices to improve the speed and efficiency of information across the digital media supply chain. 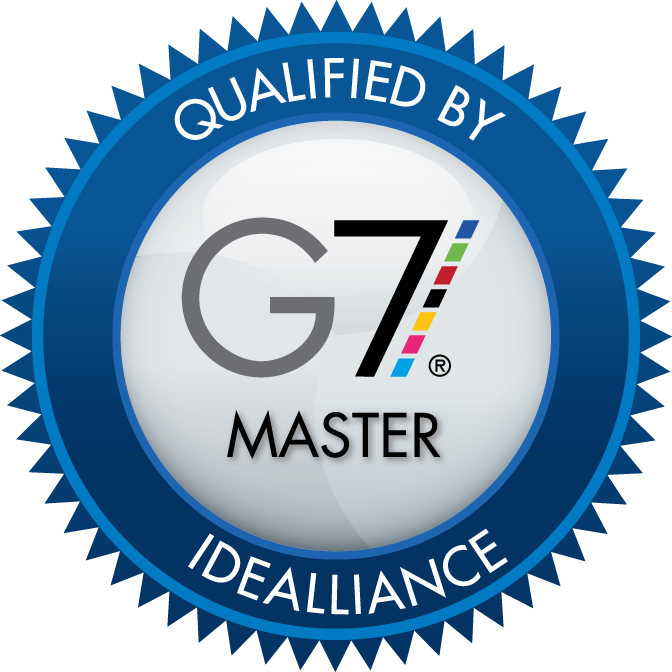 Achieving G7 Master Printer status means that Superior’s staff, equipment and systems have passed rigorous testing required to manage the neutral gray scale which ultimately can improve print quality and consistency, shorten makeready time, and reduce paper and ink costs. Based upon the printing standards of the International Standards Organization (ISO), G7 employs new technologies that calibrate printing presses and proofing systems to give operators better control of the visual appearance and how an image looks to the human eye, according to Joe Fazzi, Vice President of Print Media at IDEAlliance. G7 is named for its gray (“G”) scale calibration technique — the backbone of color — and the seven ISO ink colors required as the basis for good printing. G7 solves a common problem for print buyers; getting consistent color quality regardless of the technology, printer or location. As a G7 Master, Superior can cost-effectively produce color proofs that can easily be matched by other G7 Masters making files portable and interchangeable. This is good news for print buyers and their customers who are increasingly sending files across the country and around the world.